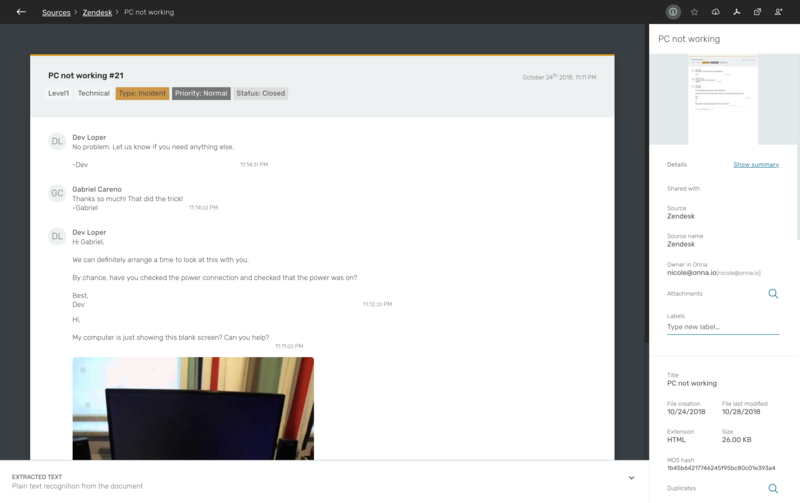 Zendesk is a customer service software and support ticketing system. 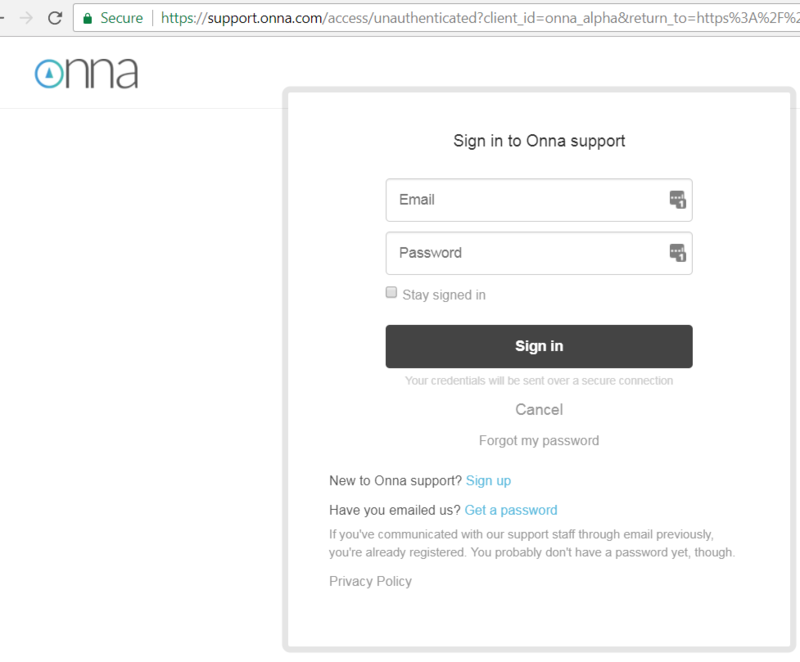 Onna connects directly with the API to collect all information in native format. The integration collects all data and metadata from a Zendesk account. 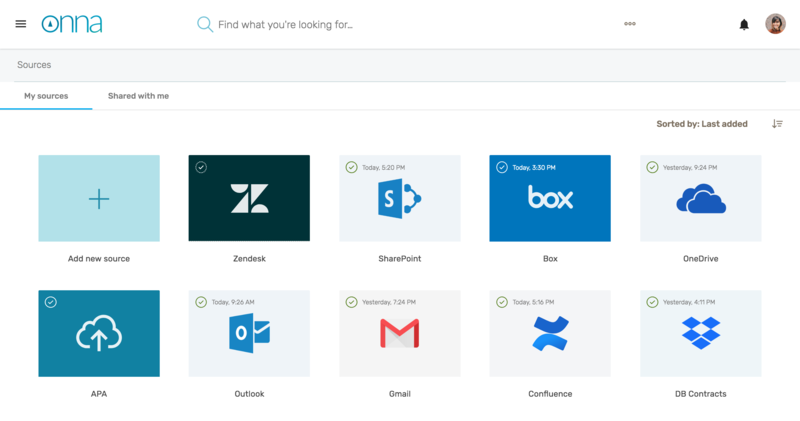 Zendesk accounts are best collected through an admin account. Note: Zendesk applications have API rate limits. For more information on the limits your type of Zendesk account has visit their page. This will affect how fast Onna can sync files from your account. 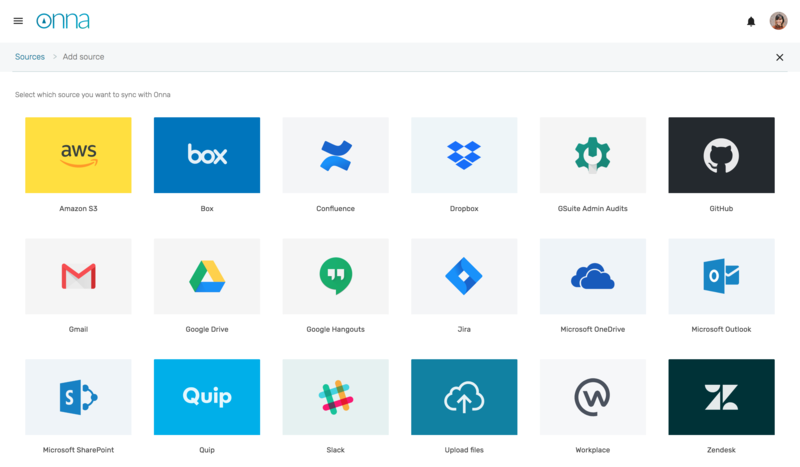 We've compiled sample load files for our different integrations. 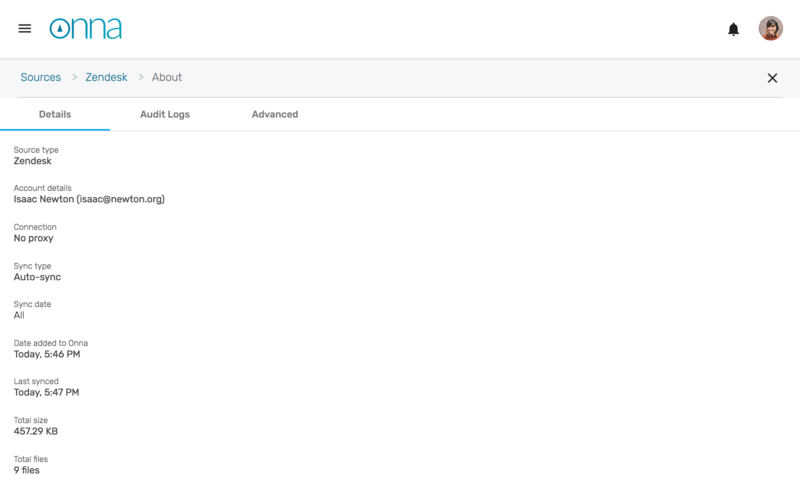 Click on the link below to download a sample Zendesk export. Enter the domain (or subdomain) for the zendesk account. In the URL, the domain is usually the company name or the text that comes before zendesk.com. d3v-example is the domain that you need to input. You will then be re-directed to sign in through the Zendesk authentication. You will need an admin account on Zendesk to perform a collection. Pick the type of sync you'd like for the source: whether auto sync, archive or one-time sync. Here you'll also have the option to include Suspended and/or Deleted Tickets with your collection. Once you have clicked "Sync", you will see this integration under your Sources page. Onna will begin to interact with Zendesk's API and begin to sync files. Files will be processed and indexed so that all is searchable. 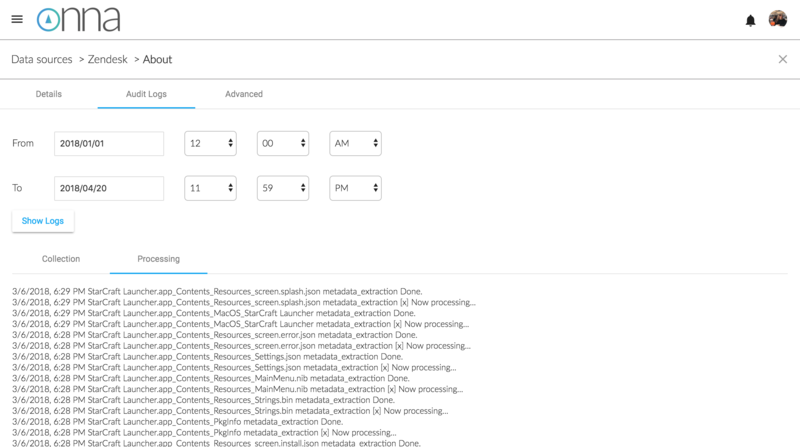 When you click on the Zendesk data source, you will start seeing results being populated. 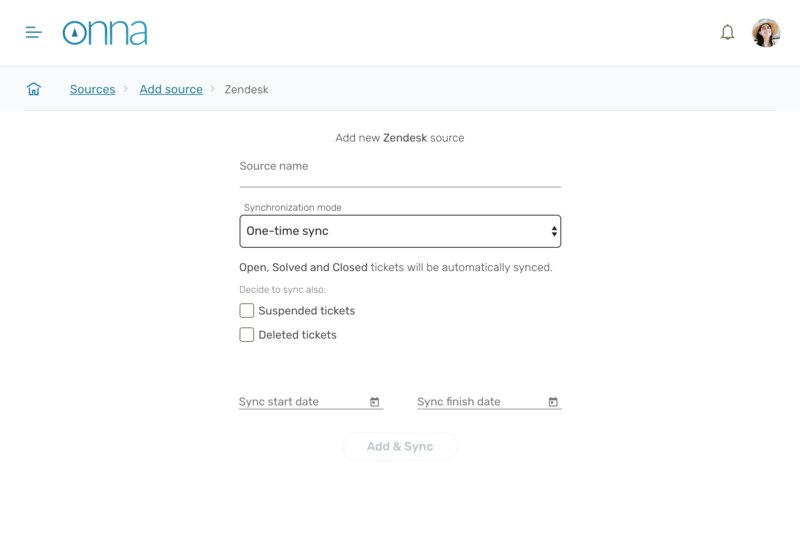 Zendesk tickets are received in html format. Onna's viewer displays the html in ticket format, clearly denoting labels, the ticket title, name of the requester as well as time and date stamp of the ticket. 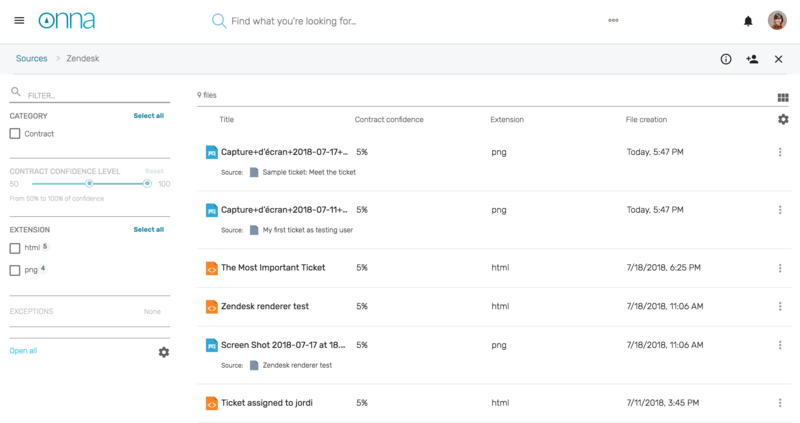 Ready to start collecting from Zendesk?